At around 4.45pm we were called to the A31 westbound, just prior to the Shepherd and Flock roundabout, after four vehicles were in collision. Two people were injured, a male driver of a grey Nissan Navara, and a female driver of a red Alpha Romeo, both were taken to hospital. A black Ford Focus and a Mercedes Lorry were also involved but the drivers were uninjured. South East Coast Ambulance Service also attended the scene. The A31 westbound between the A331 and the Shepherd and Flock roundabout is closed while on scene investigations take place. The closure is likely to remain in place for a number of hours. 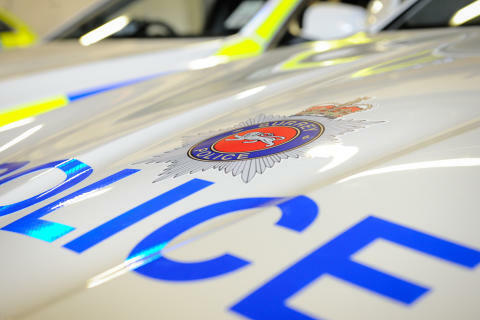 Witnesses to the incident, or the manner of driving by any of the cars involved prior to the incident, are asked to get in touch with Surrey Police on 101 on online at http://surrey.police.uk/TellUsMore.